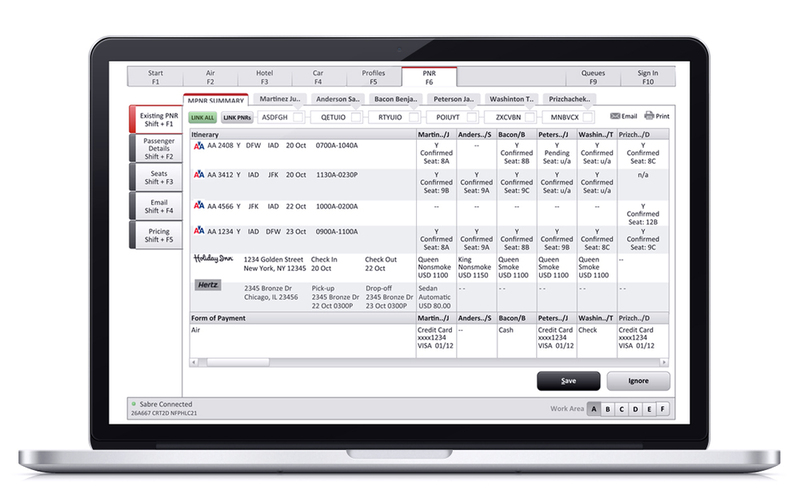 Lots of travel technology prototypes + real world products! 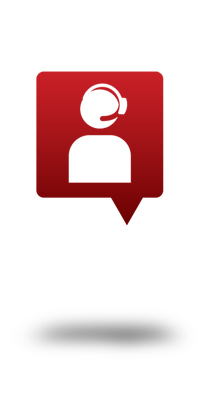 presenting at multiple UX related conferences and providing supporting materials for nearly everything. I also logged an insane number of hours in the usability lab, observing, brainstorming, and rapid prototyping new products and novel interfaces for existing travel products. 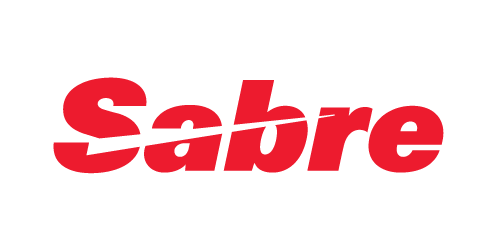 Here's some examples of work I did while working on the world-class UX team at Sabre. 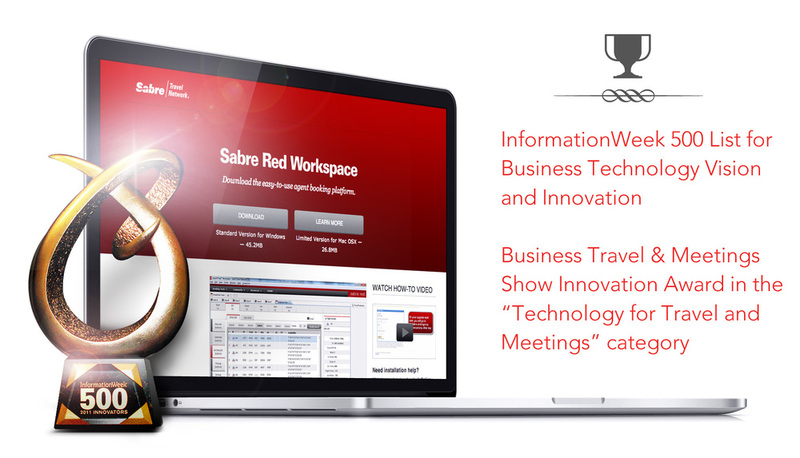 Our UX team was instrumental in every aspect of Sabre Red and when the Sabre Red Workspace won an Innovation Award in the Technology for Travel and Meetings category in the UK in 2011, we were thrilled. 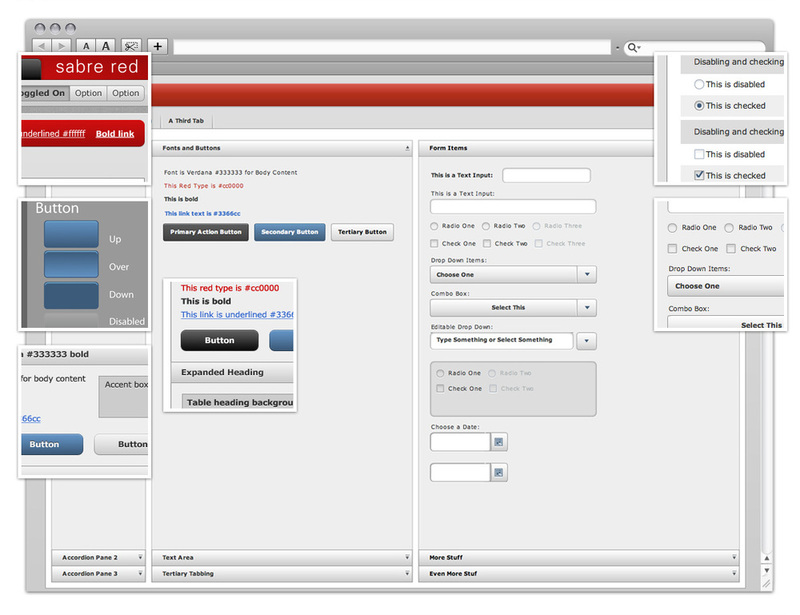 To create an interface solution for legacy GDS green screen interfaces, competing with speed and features. Kevin is someone who thinks outside the box. He is an innovative worker, who throws himself into every task. I love to bounce ideas off Kevin because I know that he will deliver a fresh, insightful perspective that is well-thought out. 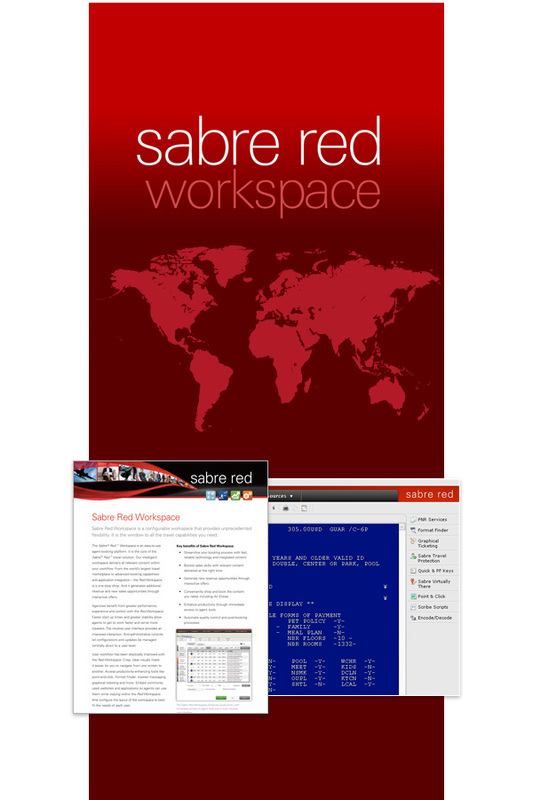 Since July, 2011, when I left, Sabre had upgraded more than 120,000 agents in more than 110 countries to the Red Workspace.